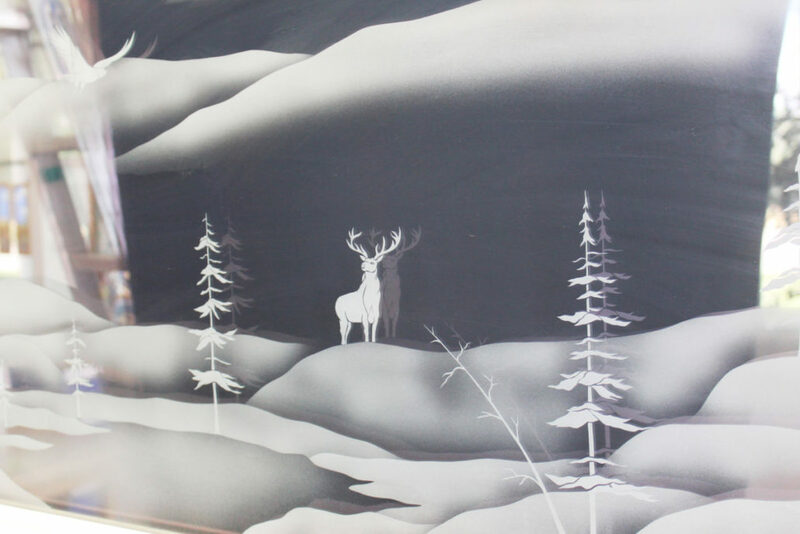 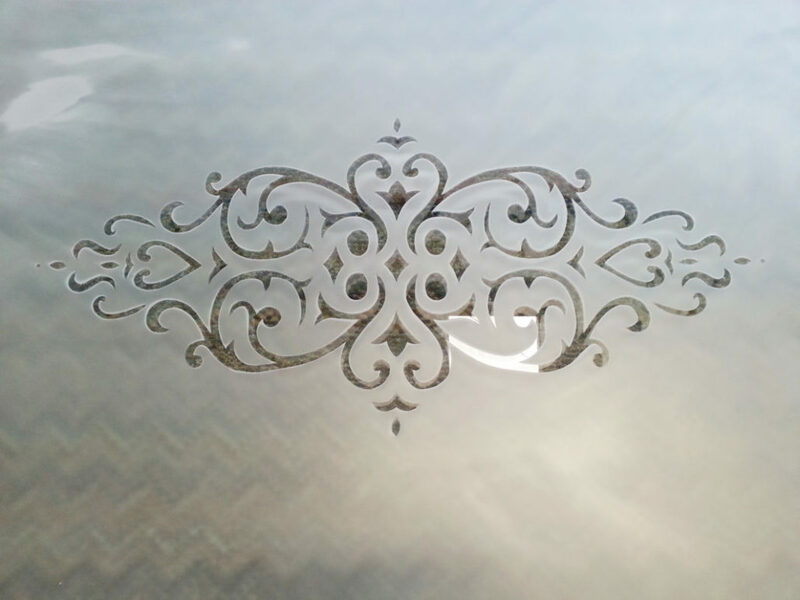 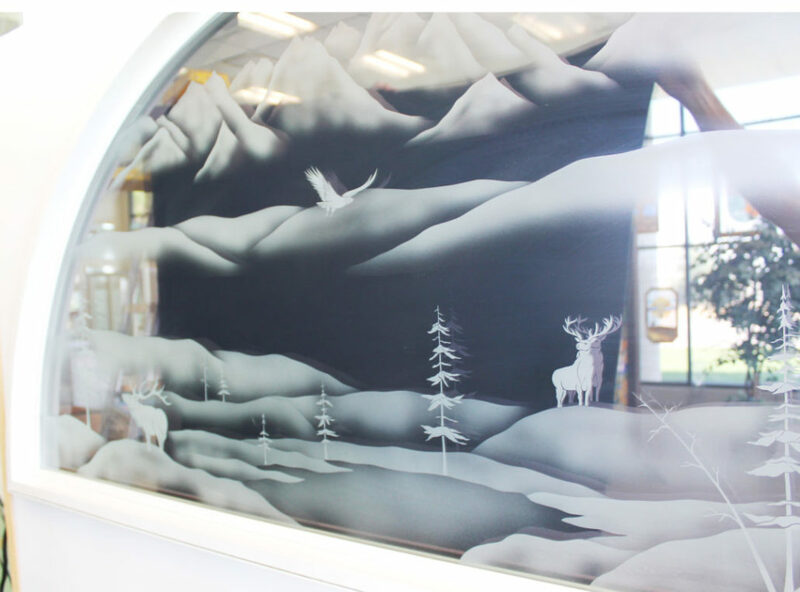 We custom design and sandblast all the designs you see below. 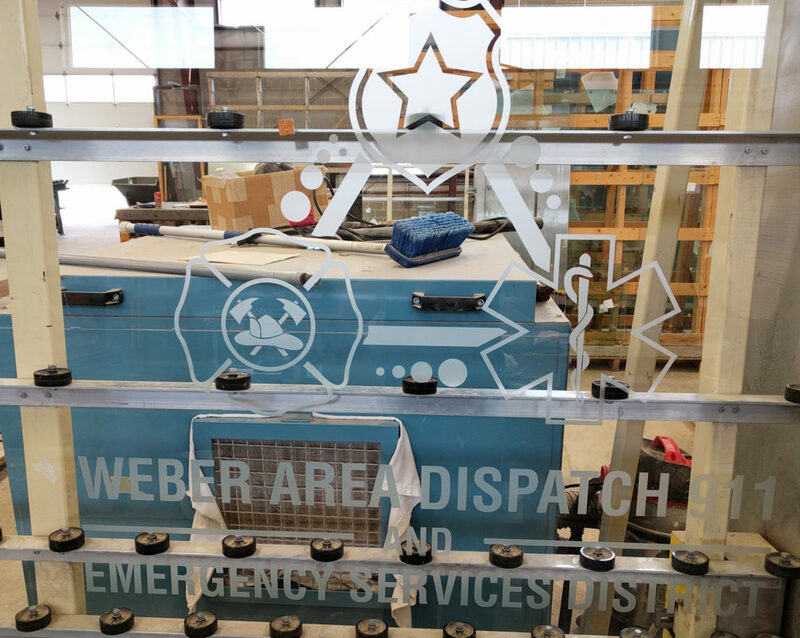 We are able to adapt custom ideas and designs to your specific job. 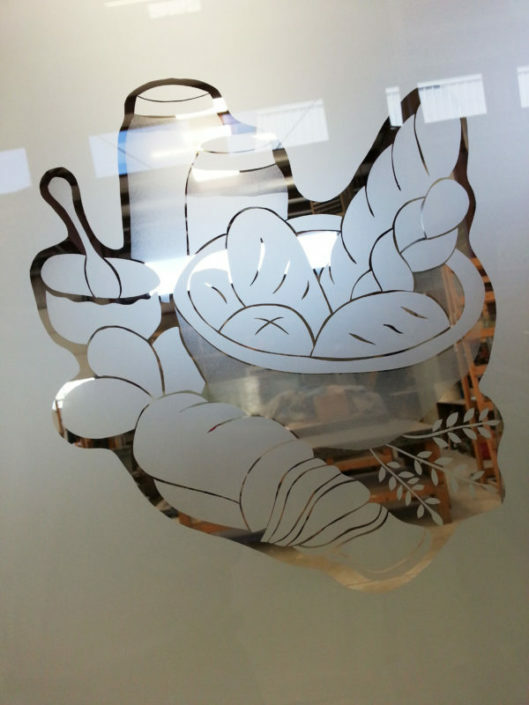 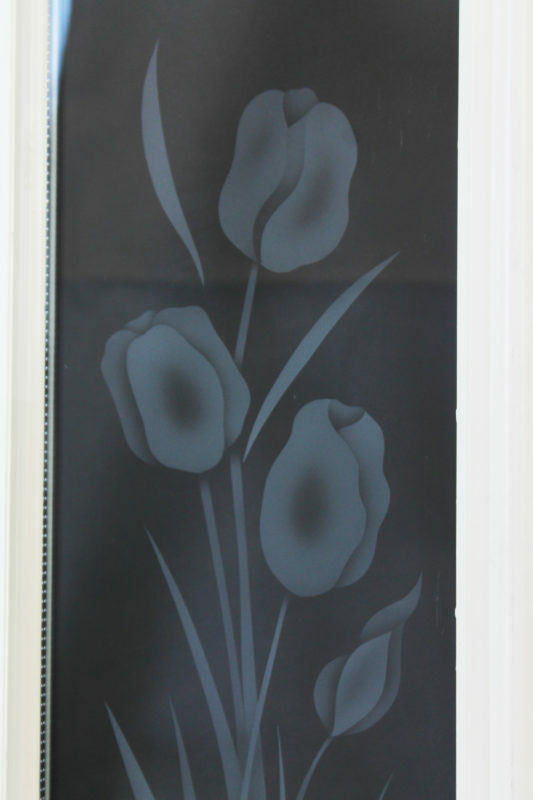 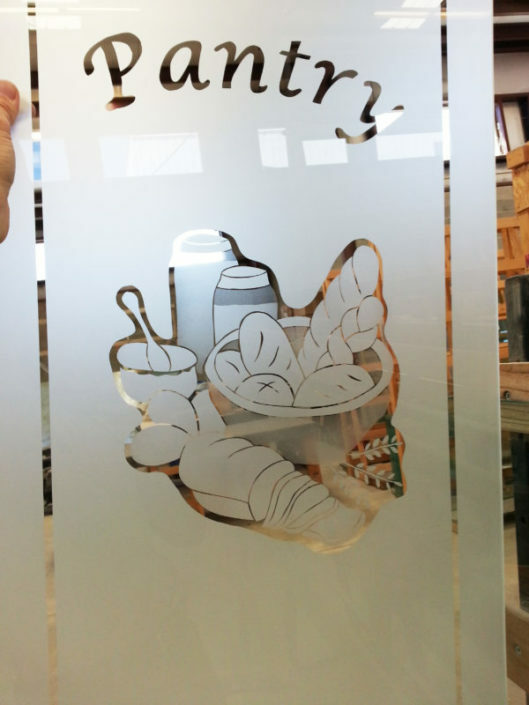 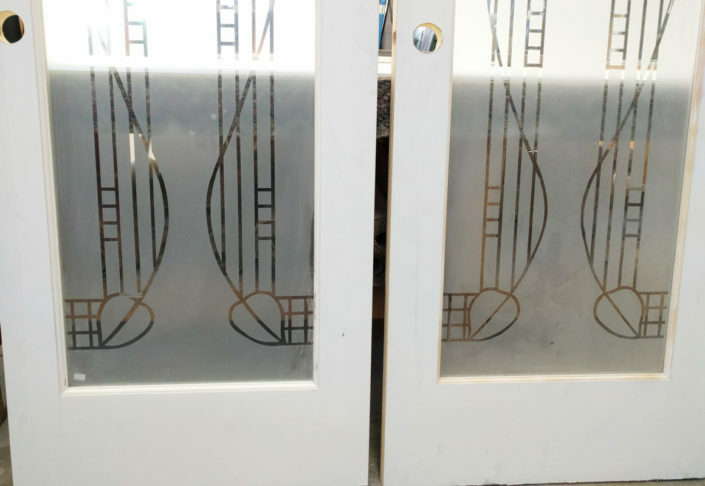 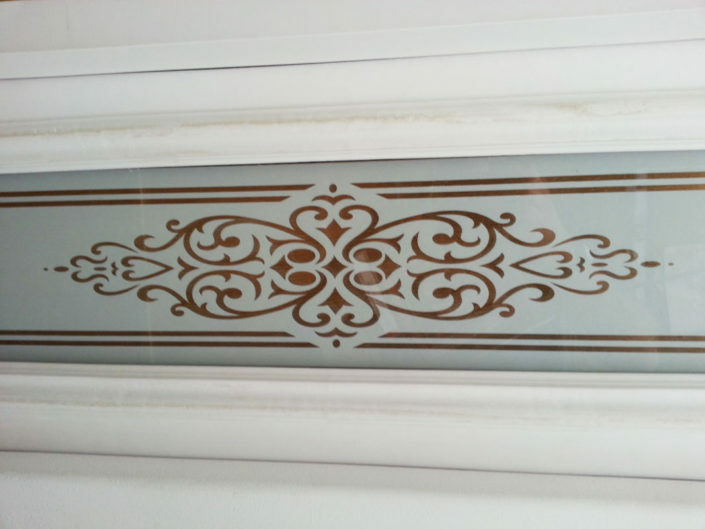 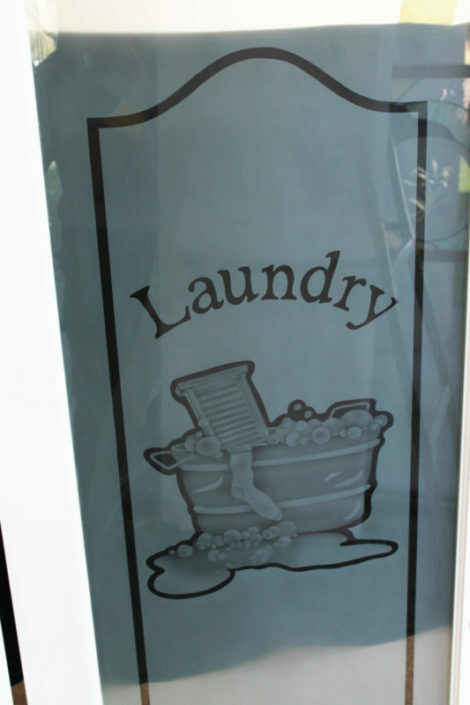 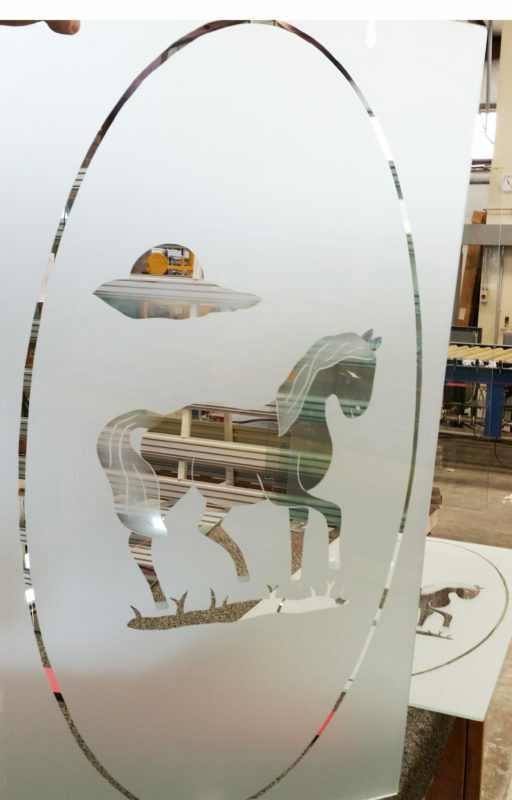 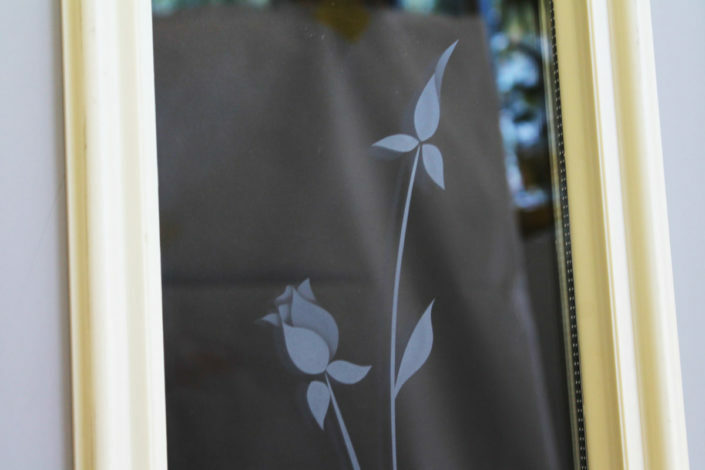 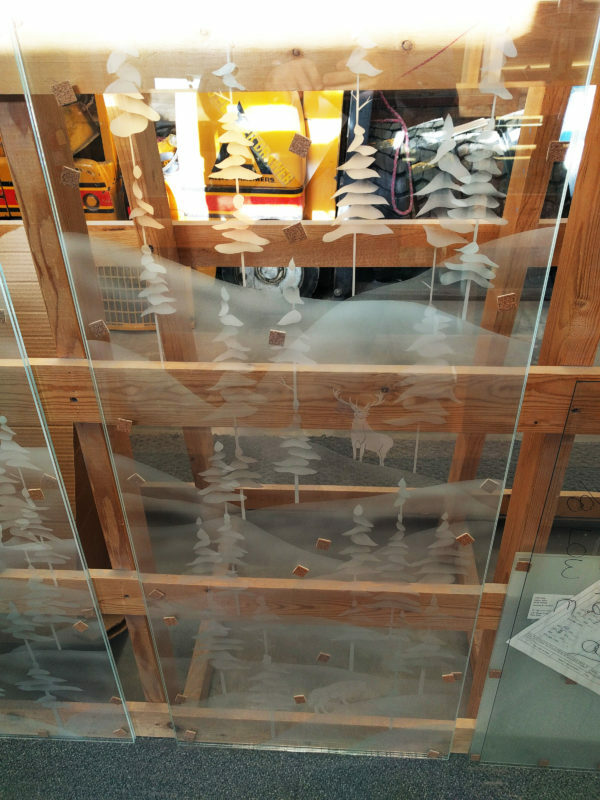 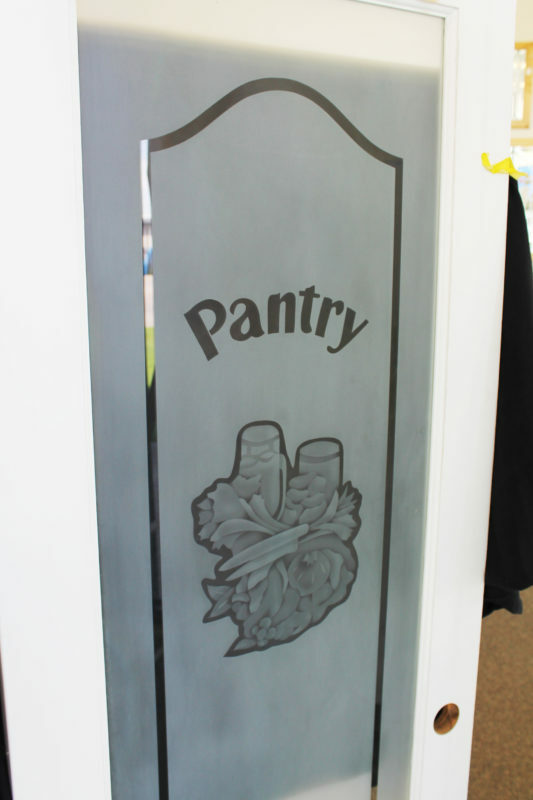 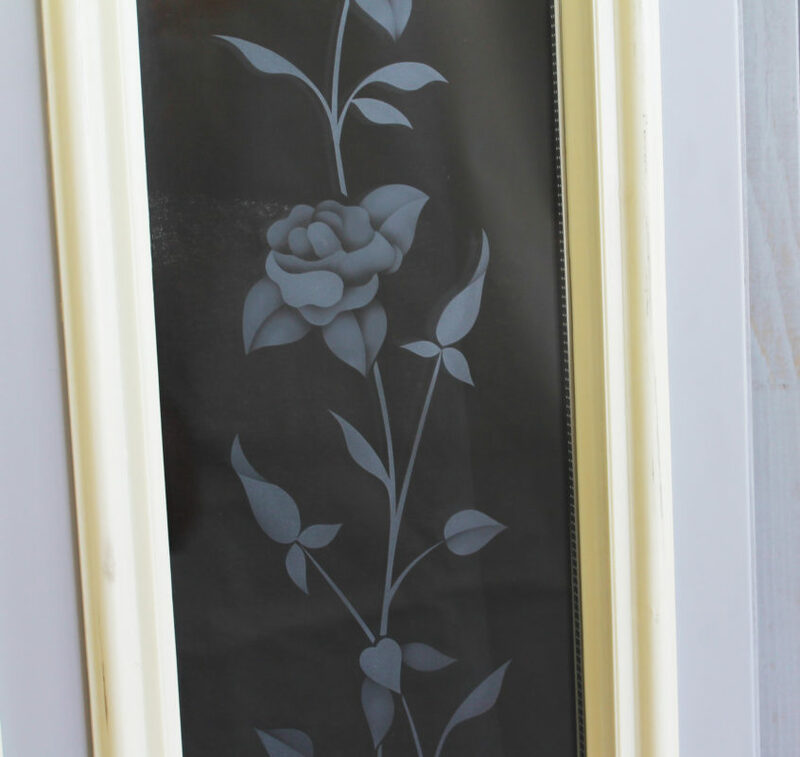 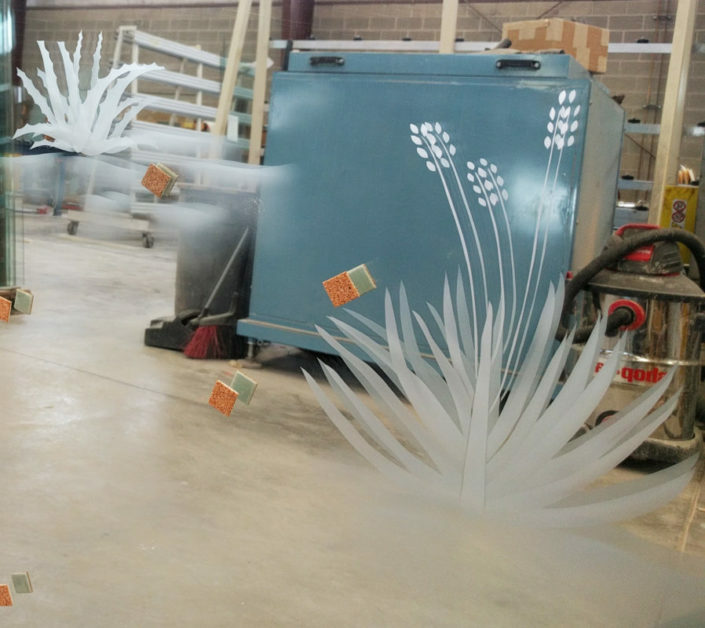 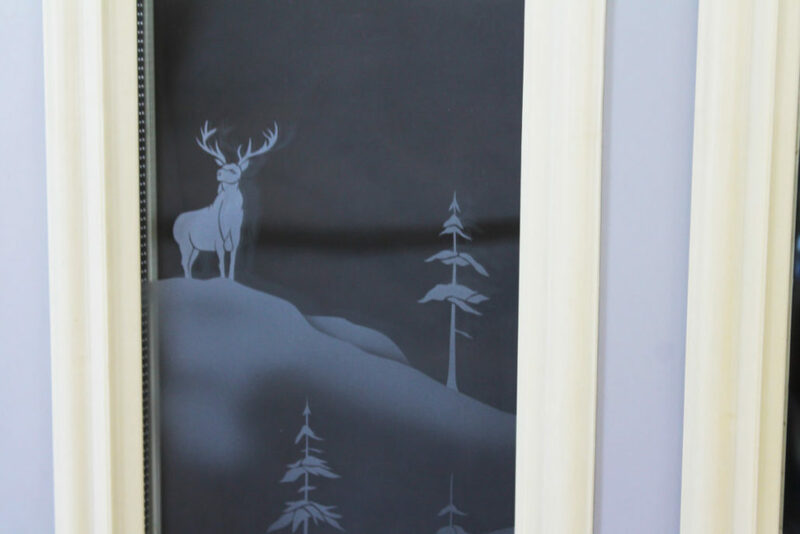 We can also sandblast custom logos and designs on glass and mirror. 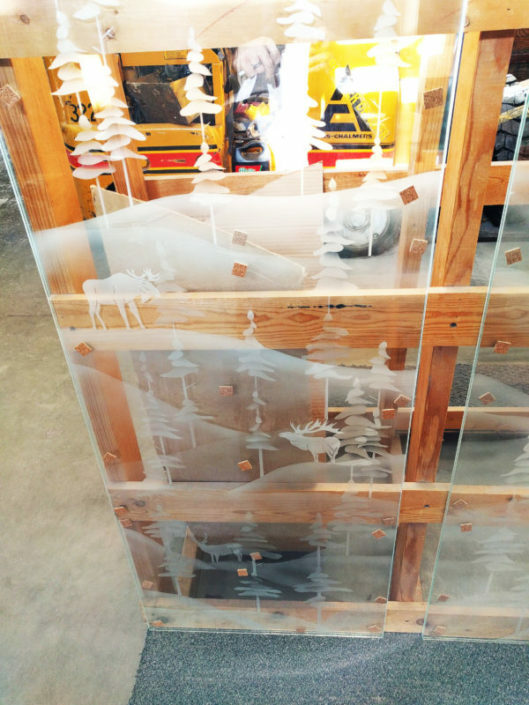 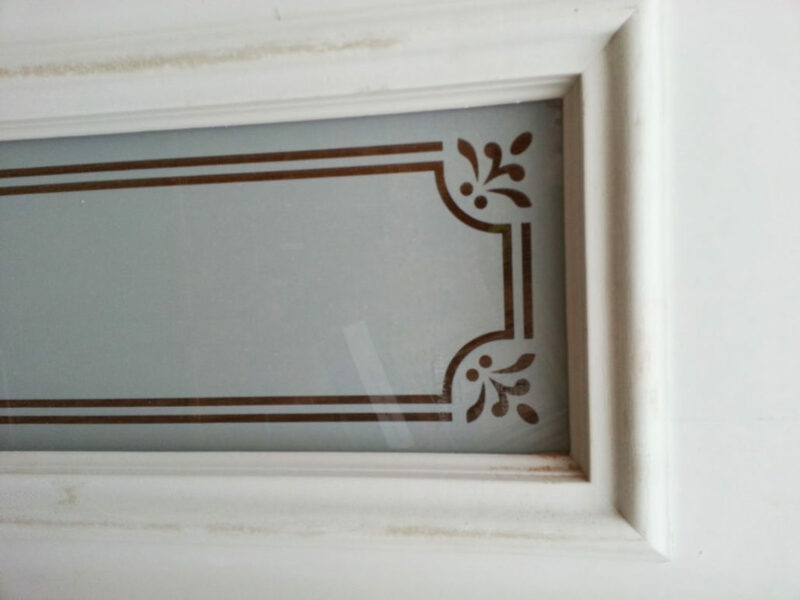 The term sandblasting is often used interchangeably with “etching”. 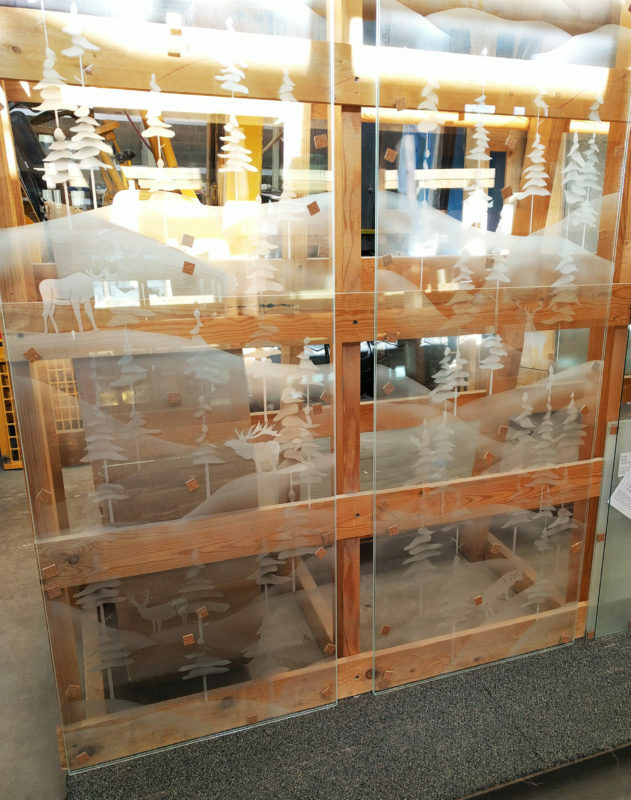 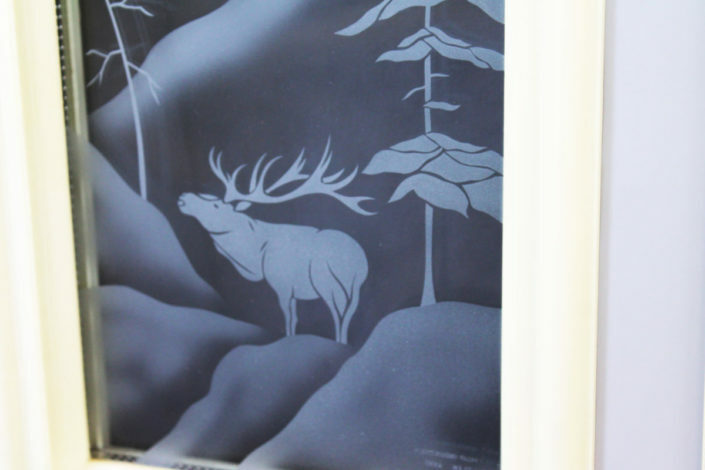 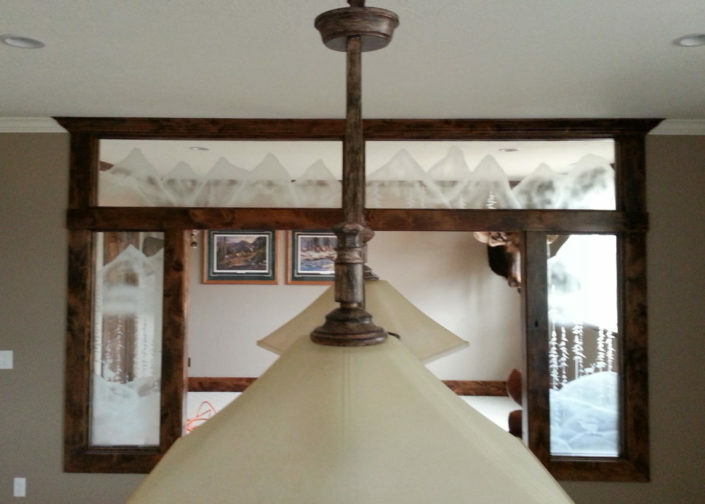 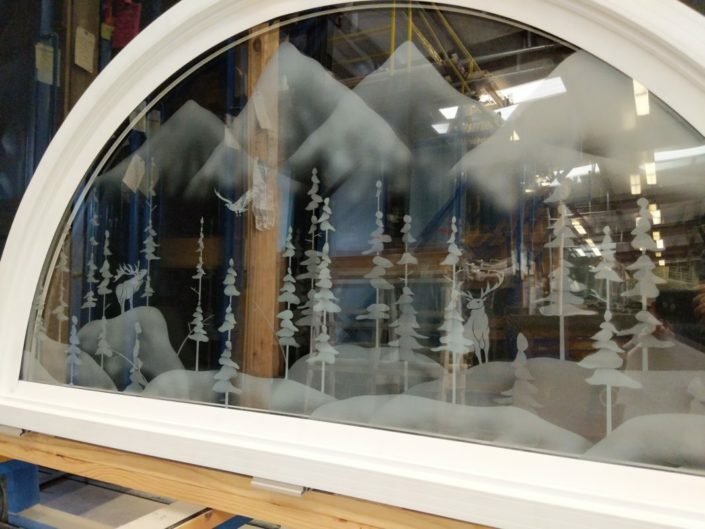 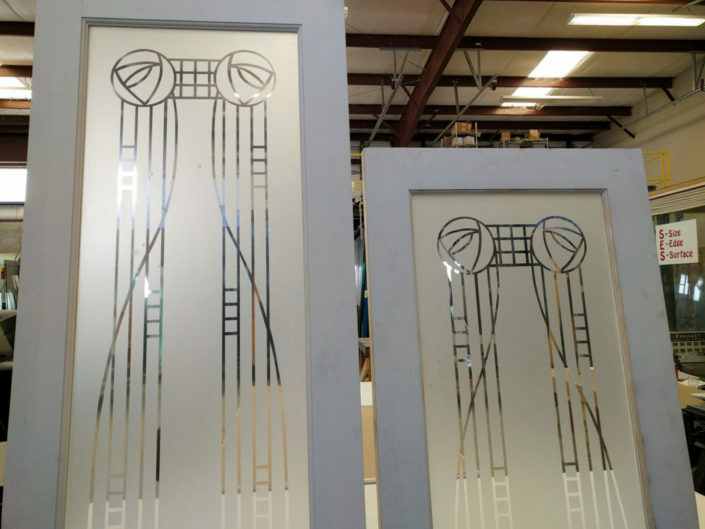 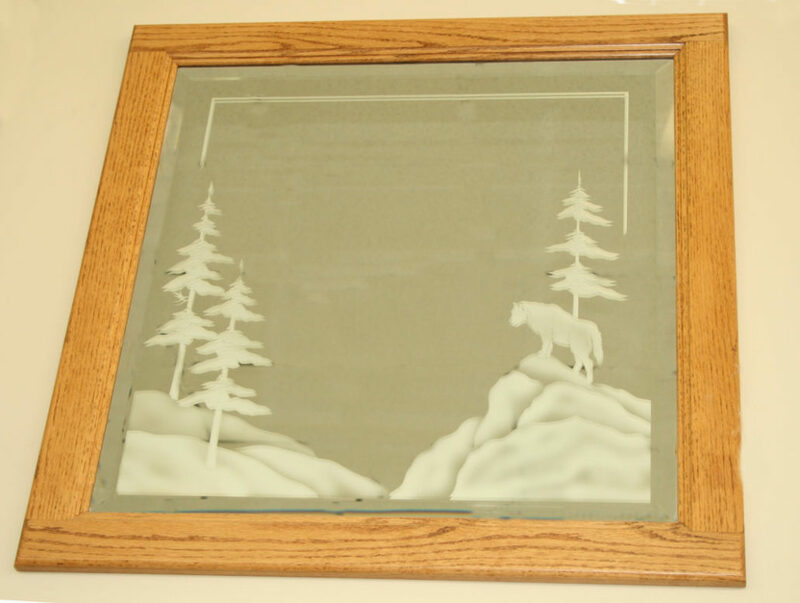 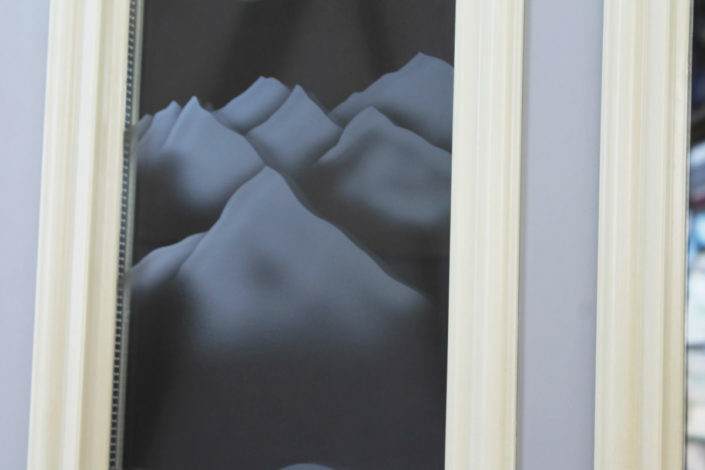 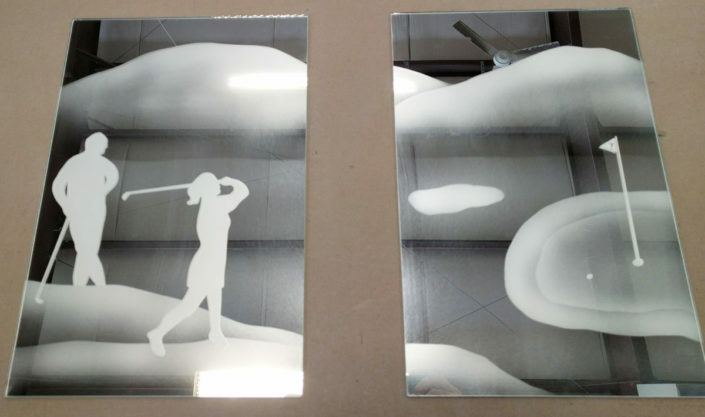 We only sandblast in our shop, but the end results are typically identical.